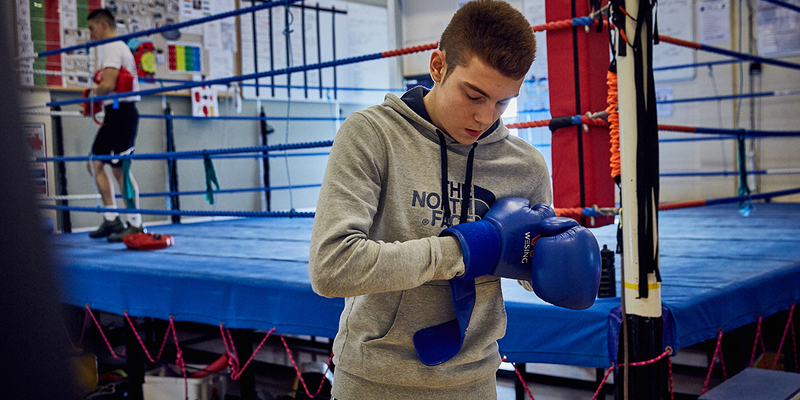 Boxers will study towards a level 3 NCFE in sport and a DiSE Level 3 in Excellence in Sporting Performance (boxing). 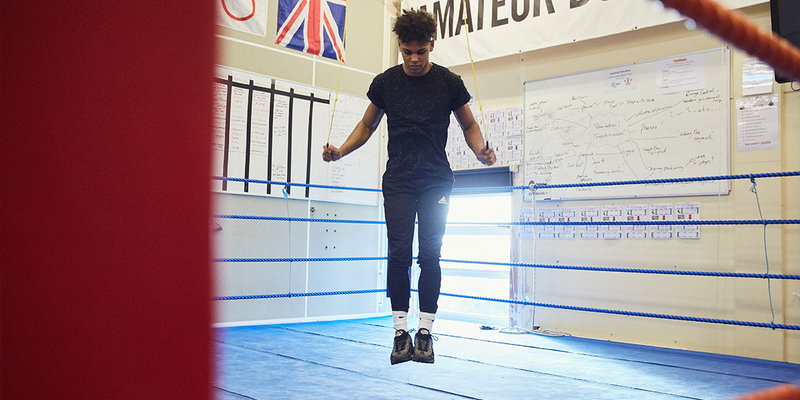 Boxers are assessed on their knowledge of the sporting demands as well as their ability to demonstrate physical competencies. Course is delivered by England Talent Pathway High Tier Coach, Adam Haniver. Adam is also a qualified Teacher, Sport Scientist, Coach Educator and Coach Developer. Boxers compete for their clubs only and must be registered on the England Boxing vault for the current season with an in-date medical. This course is only available to 16 - 18 year olds. 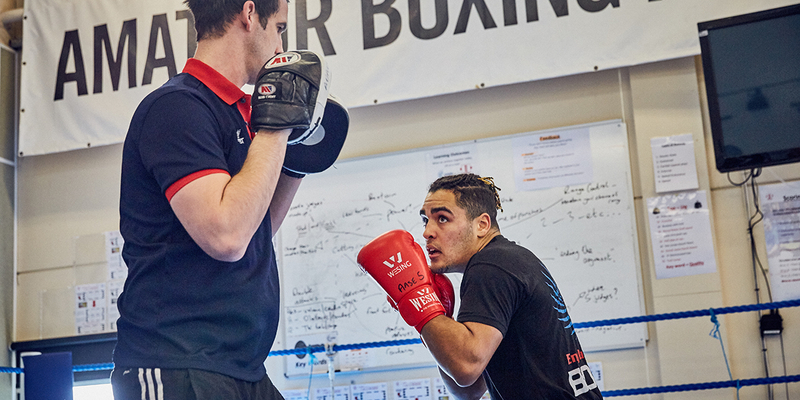 You can only apply to the boxing academy as part of a full-time Level 3 Sport NCFE. 4 GCSEs grade 4 or above, including English and Maths. Boxers who have not achieved grade 4 or above in Maths and English language are required to enrol again to achieve this level. 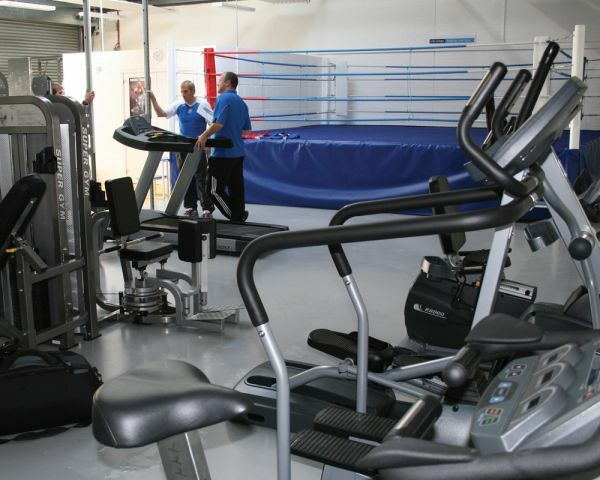 You must be medicalled and registered with an England Boxing Affiliated club. A boxing trial with the coach is required. This course is only available to 16 - 18 year olds. To study on this course you must apply to one of the MET's Level 3 Diploma courses. Please email adam.haniver@gbmc.ac.uk to start the application process. 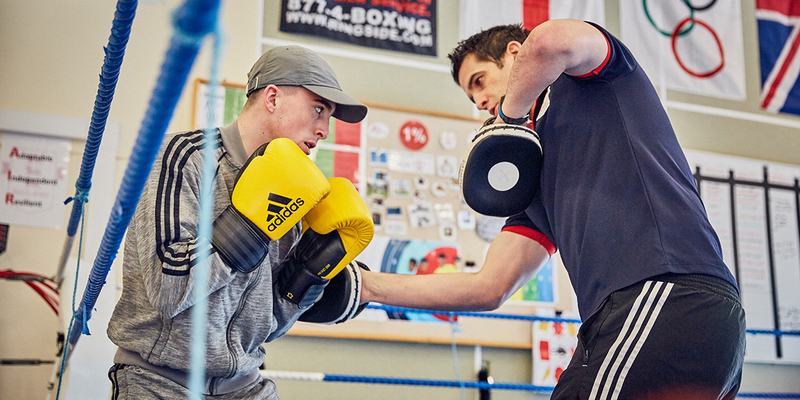 Our highly experienced Boxing Coach, Adam Haniver also runs an informative podcast called The Boxing Coaches' Podcast about the world of coaching which you can tune into to find out more! 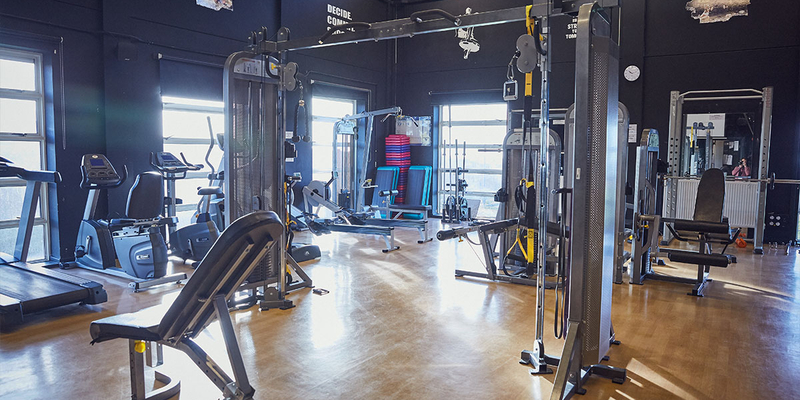 Brighton has direct access to the South Downs and student deals at Boulder Brighton and Freedom Leisure Pools, Yellowave Beach Volleyball and Brighton Swimming Centre. Brighton MET has excellent college sports teams, which regularly compete at both local and national level. 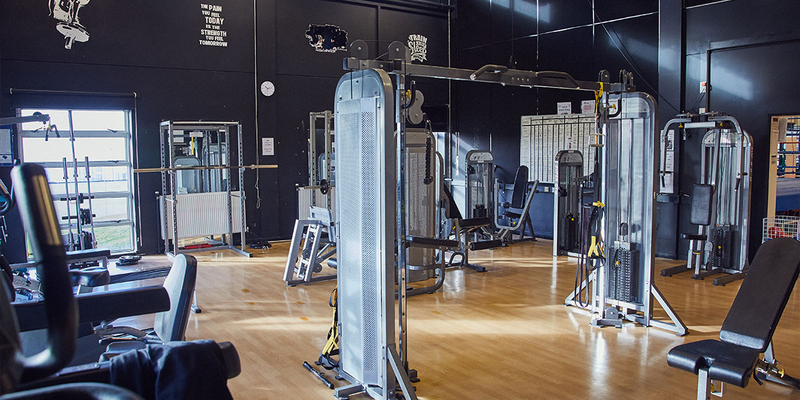 Our highly-skilled and motivated staff have a wealth of knowledge and experience in sport. We have excellent links with local employers and sports clubs, providing amazing work experience and volunteering opportunities. We offer a large programme of enrichment activities, including table tennis, badminton, recreational football, boxing, yoga, circuit training. You will have the opportunity to participate in a two week training camp/work experience in Tenerife (annual funding permitting). 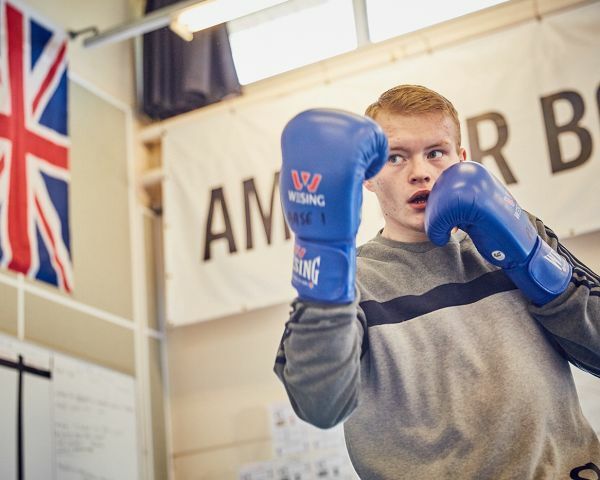 DiSE (formerly AASE) is the perfect way to develop your boxing skills, gain vital academic qualifications and become easily ID'd for the England Talent Pathway. 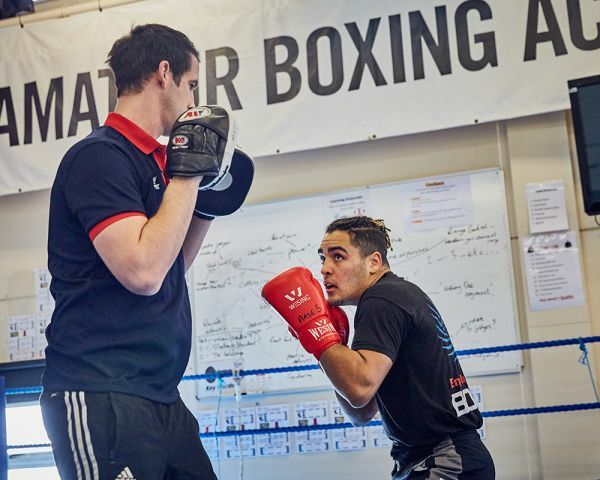 England Boxing have made a continued commitment to the education of their boxers to help them in their career pathways. 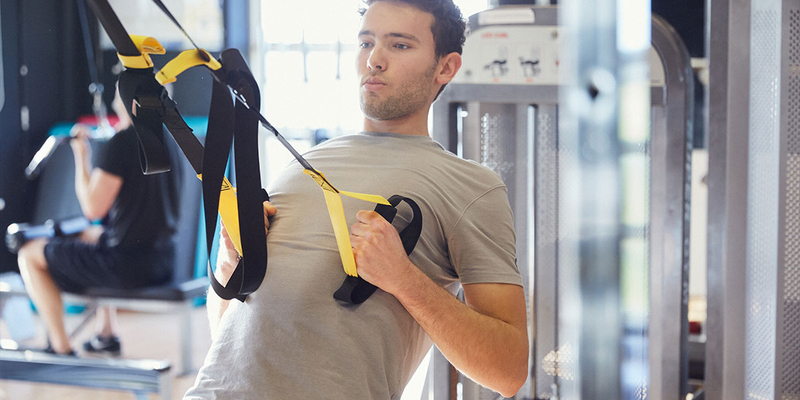 Upon completion of this course, you could go on to study another Level 3 course at the MET or consider going to university to continue your sports education. You could go on to undertake a sports apprenticeship. 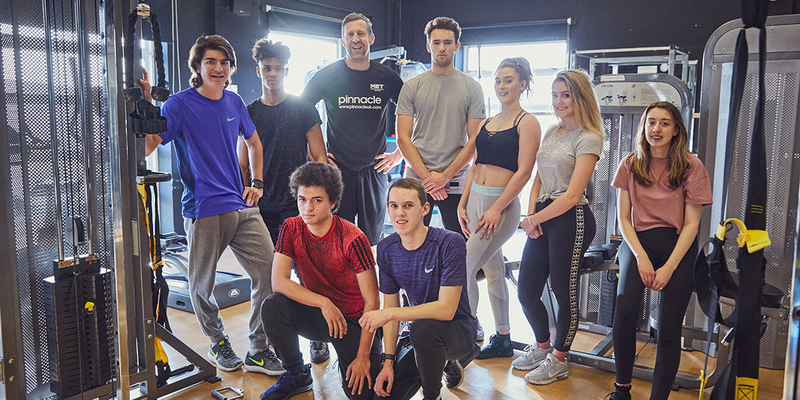 Our sports tutors and career advisors are here to advise and guide you and ensure that you remain on the right path for you and your chosen career.